A deep almost opaque ruby in the glass. Then on the nose there’s the warm Mediterranean influence providing garrigue herbs, smoky black fruit, freshly crushed black peppercorns, pine sap and eucalyptus. The palate has bags of black fruits and a spicy smoky finish. There’s nothing angular or abrasive at all, the finish is silky and rich with good length and lovely freshness which is typical of the vintage. £39.95 £34.95 More info & buy	This is a very intense vintage with an intoxicating nose of cedar, blackcurrant, eucalyptus, coffee and dark chocolate. There's plenty of body and weight but the palate is soft and smooth throughout. The fruit is still really juicy, with lots of potential for the future. This vintage offers a less rustic and more polished style compared to past vintages. 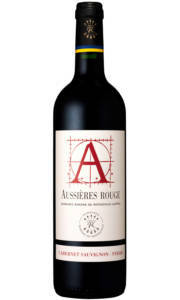 The blend is Merlot rich, with smaller proportions of Cabernet Sauvignon, Cabernet Franc, Syrah and Malbec. 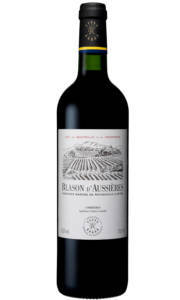 £15.95 More info & buy	Blason d'Aussieres offers warm black fruit, roasted spice, garrigue herbs and subtle black pepper. 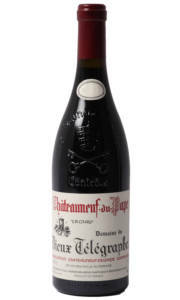 The palate displays the spiciness of Syrah with concentrated fruit and a liquorice finish. The tannins are silky and elegant. This wine serves up the classic spicy fruit with a lovely sense of freshness throughout. 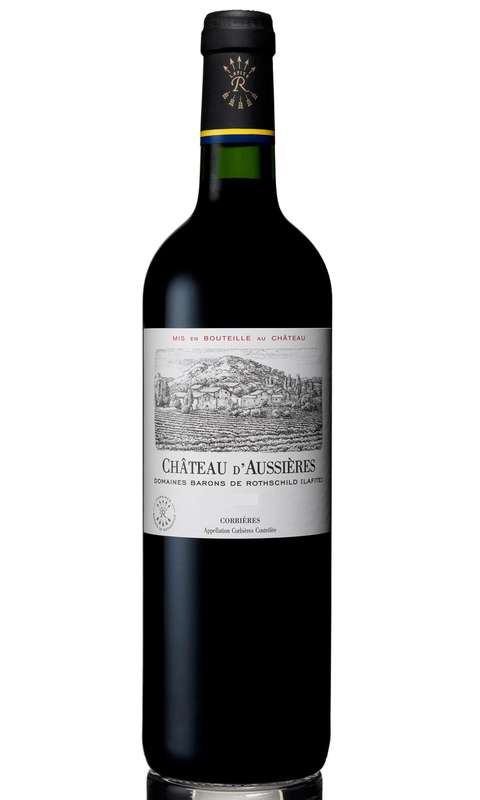 £11.95 More info & buy	The nose opens up with notes of raspberry, cherry and black pepper. 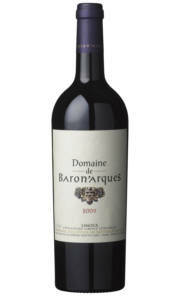 The palate is soft and supple with juicy mediterranean fruit dominating, with a touch of spice towards the finish. This is a soft, easy drinking wine. It is well balanced and plump - and represents great value for money.